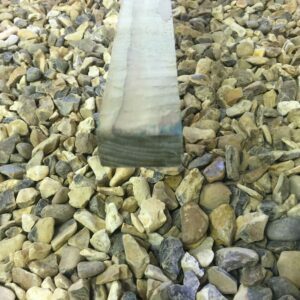 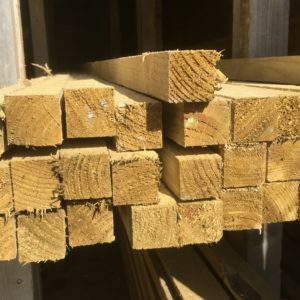 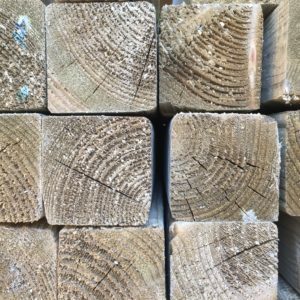 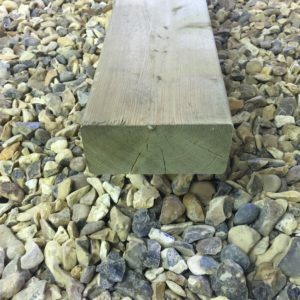 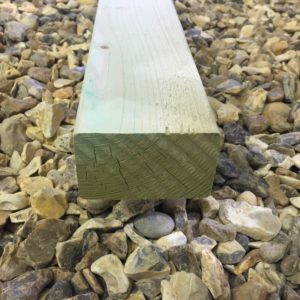 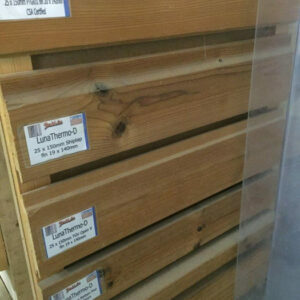 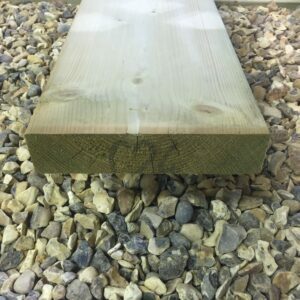 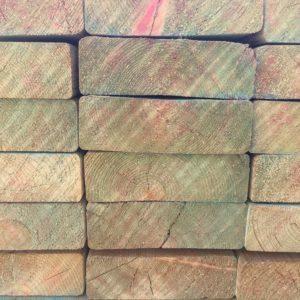 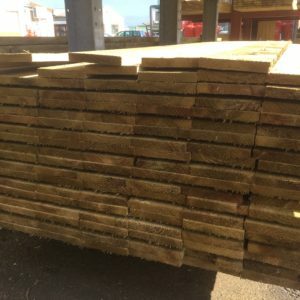 Rough Sawn timber, stocked in a 4.8m length only. 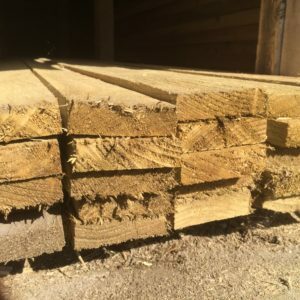 Rough sawn treated timber. 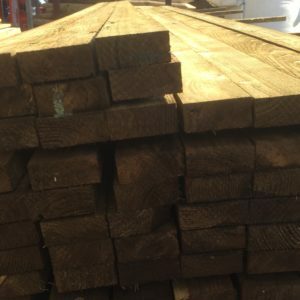 These timbers are used mainly as rails on hand built fences.